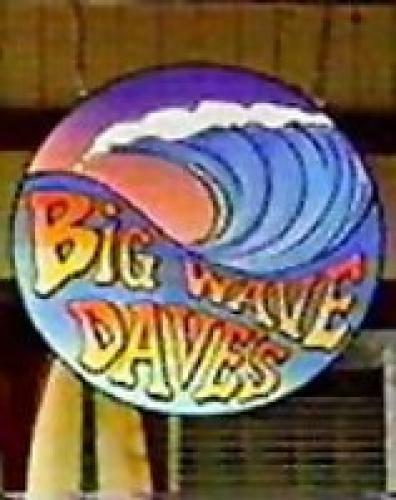 When will be Big Wave Dave's next episode air date? Is Big Wave Dave's renewed or cancelled? Where to countdown Big Wave Dave's air dates? Is Big Wave Dave's worth watching? Dave, Marshall, and Richie were three friends who decided to leave their lives in Chicago for the sunny life in Oahu to run a surf shop. Dave was originally a stockbroker whose wife had just left him. Marshall was an attorney who had been squeezed out of the law firm his father had founded. Richie was a typing teacher in the local high school. Marshall's wife, Karen, agreed to be the bookkeeper for the shop. EpisoDate.com is your TV show guide to Countdown Big Wave Dave's Episode Air Dates and to stay in touch with Big Wave Dave's next episode Air Date and your others favorite TV Shows. Add the shows you like to a "Watchlist" and let the site take it from there.